Residential electrical inspections are important for ensuring your home’s electrical systems are in good condition. Routine residential electrical inspections can prevent electrical problems turning into emergencies. Residential electrical inspections are important for ensuring your home’s electrical systems are in good condition. Routine residential electrical inspections can prevent electrical problems turning into emergencies. Spare your home and your family all of the emotional worry and financial distress these problems can cause. Residential electrical inspections can prevent various electrical problems such as unstable circuit breakers, faulty panels for light switches, sockets, and fixtures such as ceiling fans, and poor wiring. Unstable circuit breakers can cause the lights to constantly flicker. Circuit breakers can also fail, cutting off power to your home for hours at a time. Even a single blown fuse can cause multiple headaches. When light switches, sockets, and fixtures have faulty panels, they won’t work as well and can expose interior components and wiring to further damage. Damage to interior components and wiring can lead to shock hazards and electrical fires. Keep such hazards in mind when purchasing a new home, selling your current home, or beginning an extensive remodel. Purchasing a new home, selling your current home, or beginning a remodel are major decisions to make. Depending on the age of the home, you may have to reassess the condition of the electrical system. The Electrical Safety Foundation International, or ESFI, suggests that homeowners have an inspection conducted if the home is at least 40 years old. Other suggestions for having an inspection conducted depends on other changes to the home. For instance, even if the home is relatively young (that is, 10 years or so) it should be inspected. Think of it as a check-up for the health of the electrical system. Large-scale restoration or makeovers also warrant regular inspections. Any new home additions or major appliances can also provide a worthwhile reason for an inspection to take place. What Happens During a Residential Electrical Inspection? Electrical systems that are in fine working condition work more efficiently, so be sure to have regular inspections to maintain that level of efficiency. 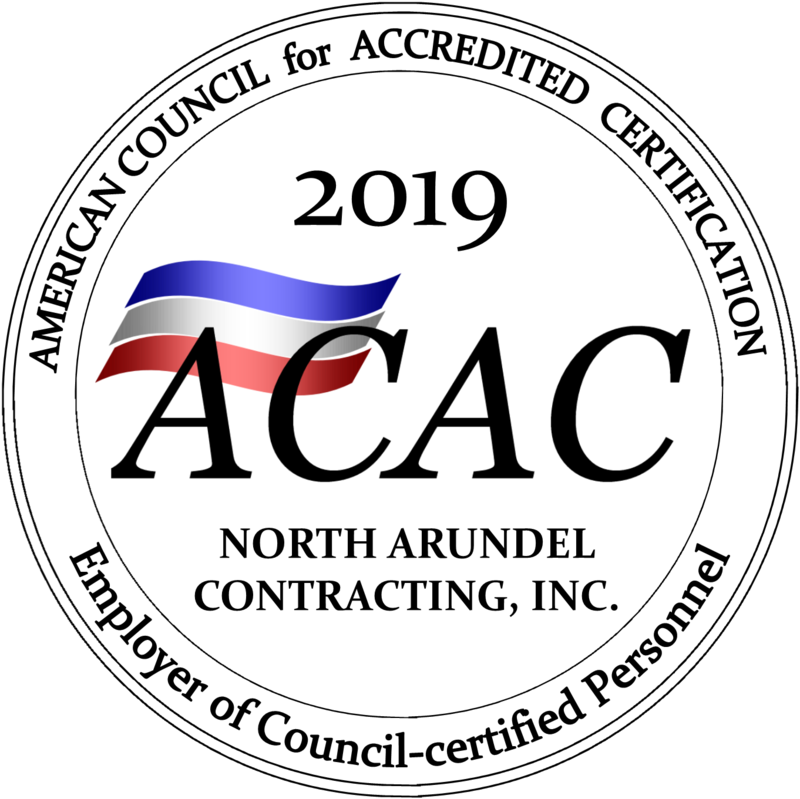 Call on North Arundel Contracting for Your Home’s Electrical Inspections! This entry was posted on Friday, June 23rd, 2017 at 9:24 am. Both comments and pings are currently closed.